Unless you’re emotionally attached to stubborn body fat, we suggest that you take on this plan, immediately. There is no time like now. 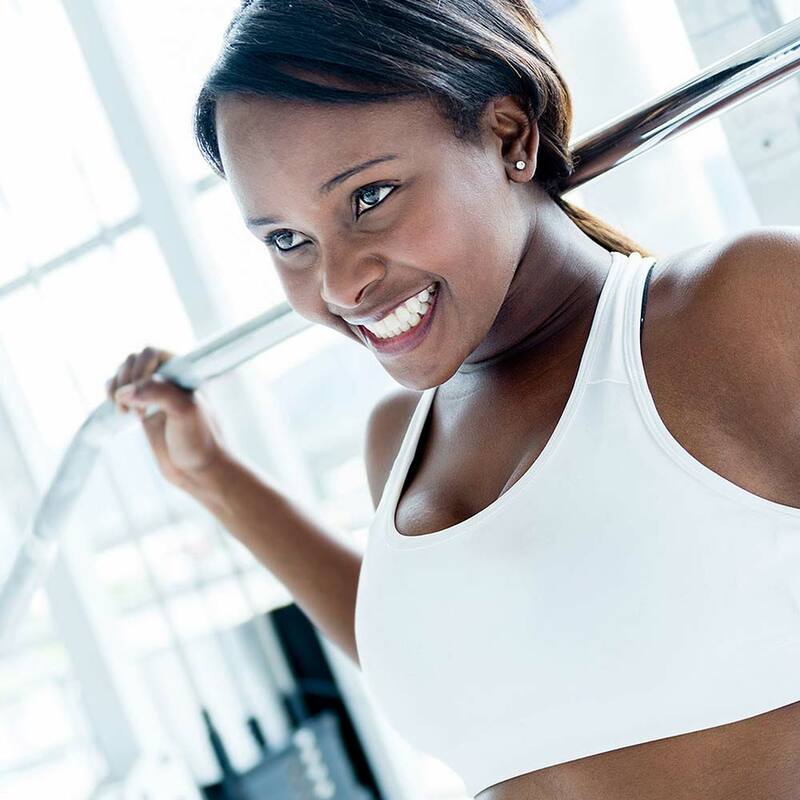 This beginner gym workout plan for women and men is a great fit for you if you have one priority in mind: to permanently say goodbye to love handles, thunder thighs, and wobbly bellies. Focusing on the fun sides of cardio fitness, this program takes on a delightful mix of fitness-improving circuit routines, fat-stripping cardio sessions and frame-toning full-body workouts. Nobody wants a boring gym routine, which is why this plan has been developed with fun, dynamic, and progressive workouts that will leave your fat begging for mercy and your body crying for more. Each week is comprised of a cardio, a circuit and a full-body workout, though variations occur every week. Certain workouts will pop up repeatedly to give you a sense of familiarity, which in turn gives you the opportunity to challenge your previous self. Take notes throughout each workout regarding what amount of weight you’re using and the amount of time taken per circuit. You can use these notes in the future for specific challenges. Finally, and most importantly, grab your water! Dehydration can wreck your performance; after all, your body is made mostly of water, so give it some love! Short sips are ideal, try to avoiding gulping down half a bottle at a time.